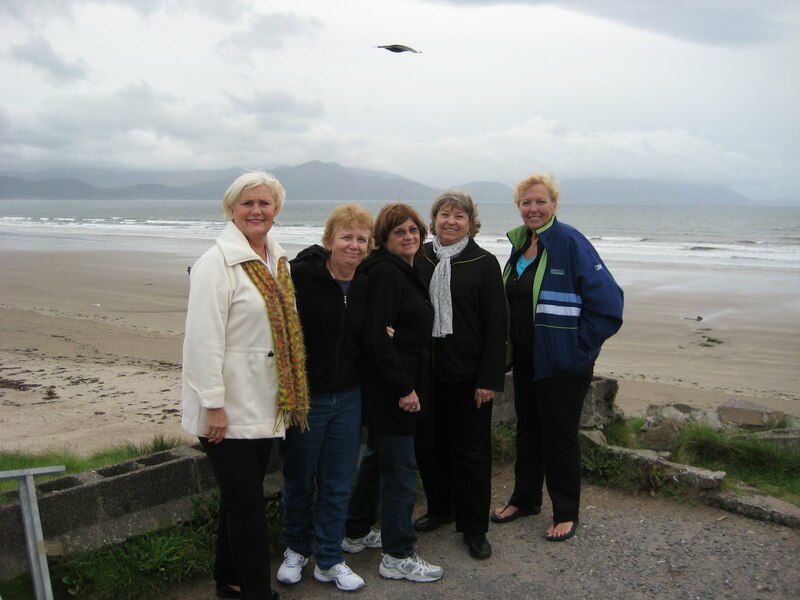 From Left Diane,Maureen,Eileen,Barbara and Caroline. 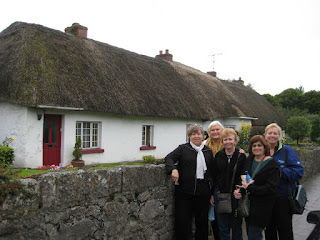 Today i collected my Long Island ladies at the Bunratty Park Hotel and what a happy group they are. They had just completed their bus tour with a Banquet in Bunratty last night so needless to say they were a little tired. Their spirits were high nonetheless as we made our way to the lovely town of Adare where we spent some time enjoying this special town.The thatched cottages are always a treat for the visitor. Our next stop was Killarney where they enjoyed a snack in Mac's restaurant on the main street and it was late afternoon by the time we reached our final destination at Dingle. This was a really nice start to what is a relatively short tour and we all enjoyed our first day together. 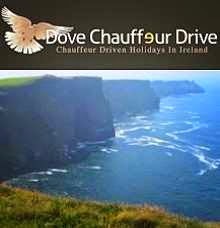 Tomorrow we tour the Dingle peninsula and i know that everybody is looking forward to this. More to follow.